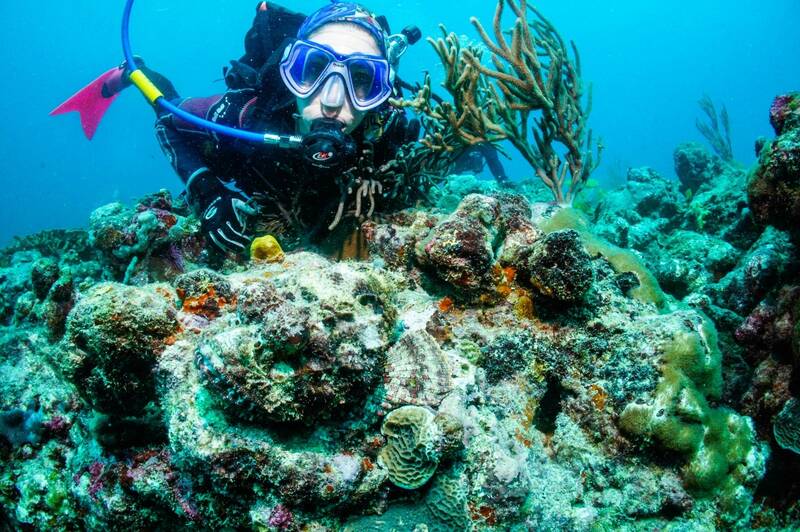 Start your dive adventure at home and complete it in our warm waters. Begin at your local dive shop; get academics and pool work done at home, before splashing into warm Caribbean waters to finish your open water course. Pool session in option2, 4 certification dives, free gear hire, boat trips to dive sites as scheduled, refreshments on board, Certification fee included.